Old Capital Golf Club is an 18 hole, par 72 golf course. It is ais a fun and exciting golf course for all levels of players! Scenic views with rolling hills and a creek that winds throughout the golf course. Many elevation changes, a wide, bedrock bottomed creek and abundant trees make our course one of the most popular in Southern Indiana. Golfers love the look of the course as well as the variety of shots needed to successfully play it. We are known for having some of the best greens in the Louisville Metro area. 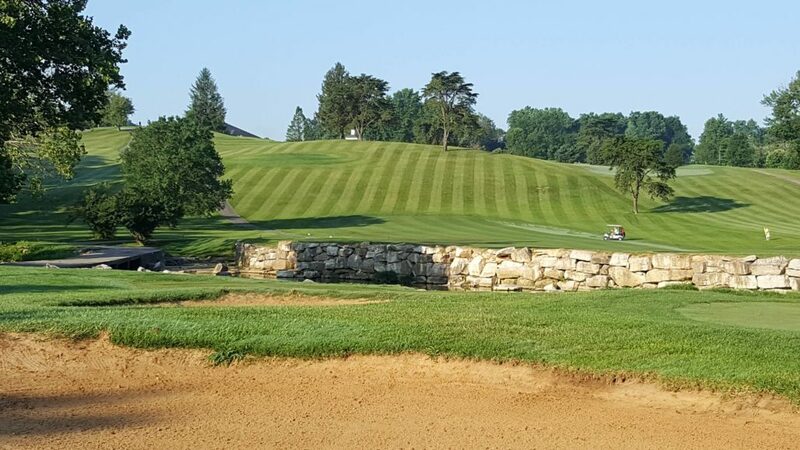 Please read our Golfer’s Guide to get a better feel of Old Capital Golf Club before your visit.